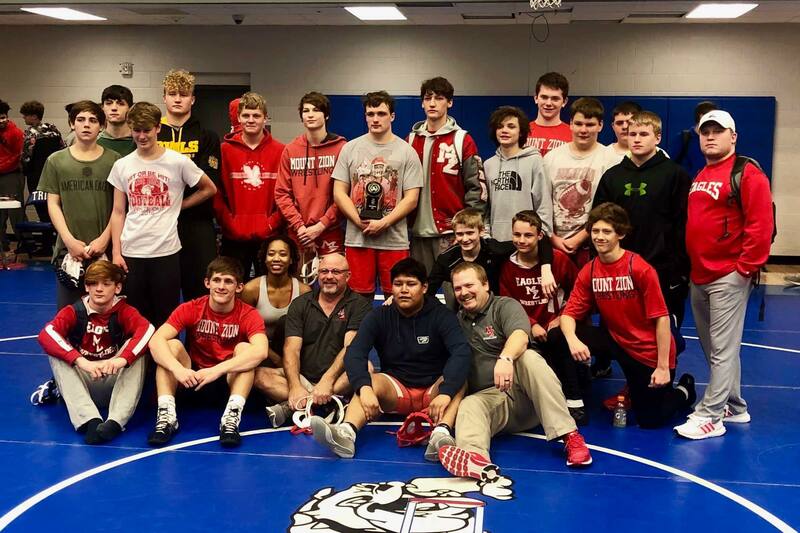 Mount Zion High: Highlights - MZ Wrestling Takes 2nd at Area Duals! MZ Wrestling Takes 2nd at Area Duals! Congratulations to Coach Newton and the entire wrestling team!! !